American Eagle, founded over thirty years ago, is a top pick if you’re in need of services such as gutter installation or exterior siding in Pompton Lakes NJ. Over the years we’ve developed our reputation because of our studied skill and hard work. 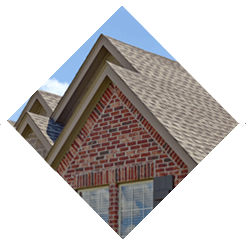 We’ve become known as a leading installer of a variety of top gutter brands, originally founded as American Seamless Gutter Corp. Our company has since then expanded into window, siding and door installations as well as a result of this success. American Eagle Exteriors has become the area’s leading selection as a siding and gutter company in Pompton Lakes NJ a growing team of highly skilled installation specialists, that themselves have many years of experience together with an abundance of knowledge as well as our company’s more than 30 years in the business. We’ll make certain you are supplied with outstanding quality service and top quality products you deserve, whether you’re a dwelling or business owner with commercial property. Together with the services we provide when it comes to gutters, we have grown to be a leading choice for a siding company in Pompton Lakes NJ. 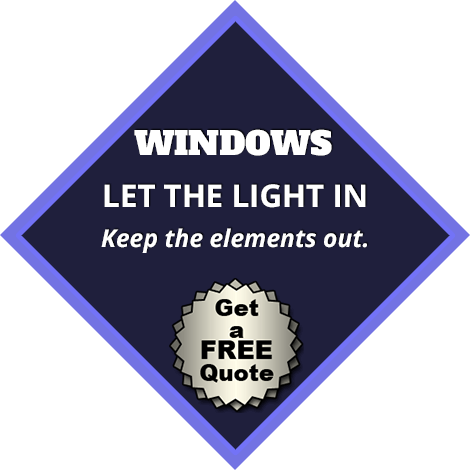 A free estimate for any of our services is something you are able to depend on from us. We are capable of accessing a variety of kinds of materials and work with top-rated manufacturers. 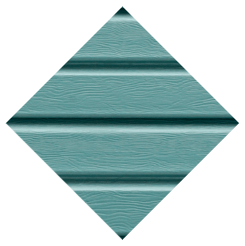 This signifies we will help you get the exact look you want for your home with composite, vinyl or fiber siding. American Eagle Exteriors is capable of ensuring that you’ll have a much better chance at finding the look you want that fits you as well as your budget by virtue of the fact that each brand offers different looks, textures as well as a wide variety of colors. Are noticing signs of mildew, missing or damaged boards, or boards pulling away from your home? This is a certain indication you are in need of replacement siding. 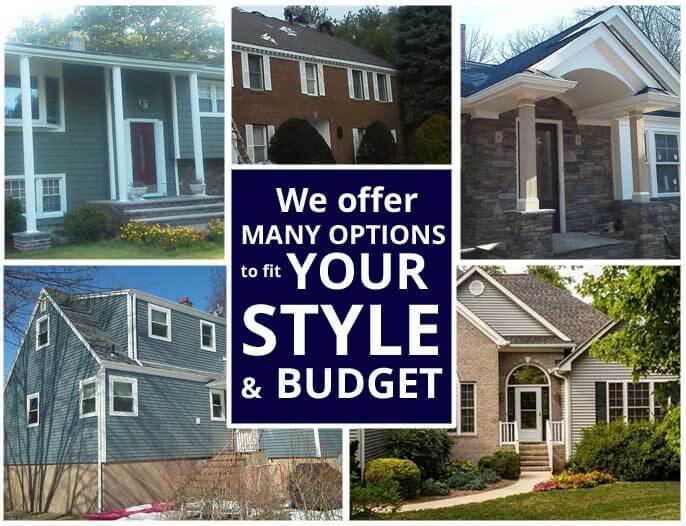 Whether your demand fiber or vinyl exterior siding in Pompton Lakes NJ, American Eagle Exteriors is the contractor to call for all your siding requirements. 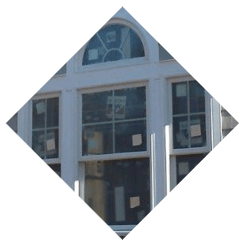 Calling a professional siding contractor in Pompton Lakes NJ is something which you should seriously consider if home improvement is on the agenda. Your siding likely is something you are not paying attention to when it’s doing its job. Protection of your home against the elements is made possible in part by the siding on your house. It is crucial to make sure that over time your house receives the best possible care. This way less money will need to be spent fixing severe issues. 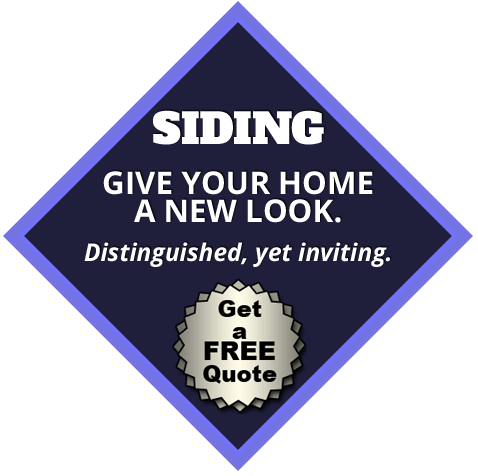 This is why it is always in your best interest to make certain you hire an expert for your siding in Pompton Lakes NJ. We have the skills it takes to get the job done without being a severe drain on your budget. You’re going to additionally have plenty of options thanks to the fact that we take a broad selection of kinds and brands, which includes James Hardie siding. Such a large number of local business and homeowners make their first choice for exterior home improvement American Eagle Exteriors. Discover the reason by getting in touch with us right away. With siding coming following the success of our gutter services, it should not be lost that American Eagle Exteriors is a top company for services such as gutter cleaning in Pompton Lakes NJ. With our Gutter services including gutter installation, gutter cleaning and the installation of seamless gutters, homeowners can feel sure they are dealing with a company that knows and understands how the appropriate gutters will assist in protecting your home. Water damage and every day wear and tear can take a toll on your house over the years. For this reason you should rely on a specialist to be certain your home looks its best and is protected for several years to come. For every single job we undertake, you can count on us to get the job done on time as well as on budget, provide the very best in terms of craftsmanship for every job we undertake, and be sure every job site is left looking as good or better than when we began working. If you are in need of exterior siding or gutter cleaning in Pompton Lakes NJ, there is no other name you have to remember than American Eagle Exteriors. We specialize in seamless gutters, which is among the reasons why homeowners searching for a qualified gutter company in Pompton Lakes NJ contact us. There’s a reason this type of guttering is so popular across the nation. About three quarters of homes use seamless gutters in fact! They won’t interfere with the look of your home, and are very attractive. However, together with this they provide advantages such as being able to be installed quickly, being resistant to leaks, and are exceptionally functional. You do not merely want to think about practical variables when it comes to your home. Aesthetic concerns truly are important. 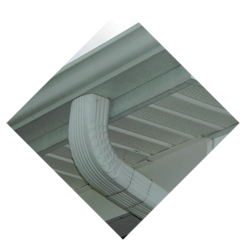 Seamless gutters eliminate the importance of unattractive seams in your gutters, which makes them a superb option in this respect as well. We’re going to arrive on your property and assess your needs if you need seamless gutters installed for your home. Our seamless gutter machine is going to create a continuous piece which will fit your project precisely in a color you’ve selected to meet your precise visual preferences. When you’re in need of gutter repair in Pompton Lakes NJ it is crucial that you act right away. Making sure your home is safeguarded against the damage which water is capable of causing is important, and your gutters play a substantial role in this. 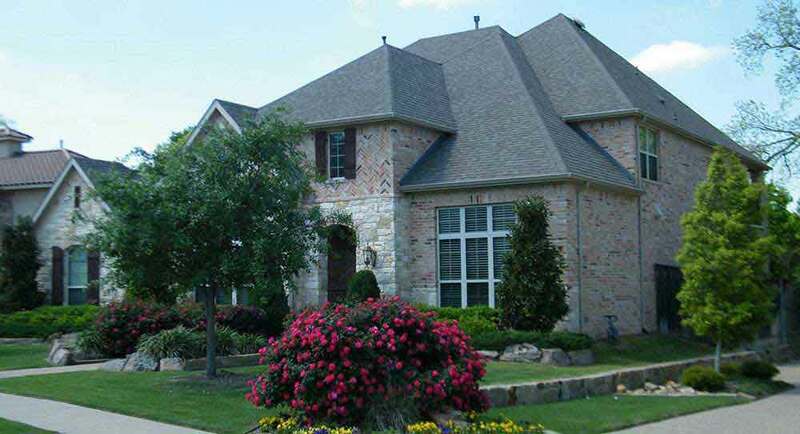 Contacting a professional such as American Eagle Exteriors is going to make sure that the work will be done properly, providing you with the peace of mind you require. One of the things we are most known for is what we can supply with regards to gutter service in Pompton Lakes NJ, and are capable of performing an extensive variety of employments. In regards to gutter cleaning in Pompton Lakes NJ, this is something that’s tremendously essential but something homeowners dread for good reason. 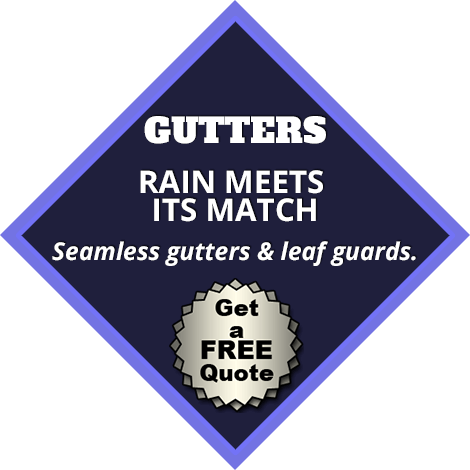 Being free of debris is something which is important for gutters so they can perform the function as they are intended. This is a job that is capable of being much more than just a hassle to deal with. If you do not know what you are doing, it can be highly dangerous as well. This is why getting in touch with a professional like American Eagle Exteriors is always a wise idea. Your house needs to be protected from moisture damage to your siding, foundation, along with other issues. To make sure this level of protection, ensuring gutters are performing at their absolute best is crucial. We’re also capable of installing a special Gutter Drain gutter cover system to ensure your home is protected in the best way possible and with the least amount of maintenance.